It is the 1750s. Deep among the forests and lakes of the American-Canadian frontier, the English and French armies are fighting a fierce battle. 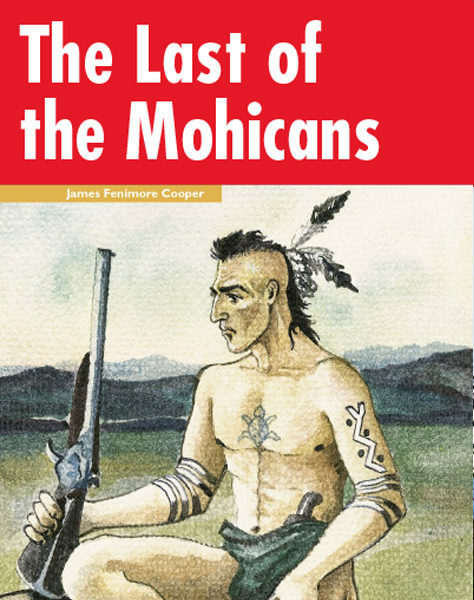 As the blood flows, Hawkeye and his Mohican friends fight a battle of their own – a struggle for survival against the evil Magua and his followers.